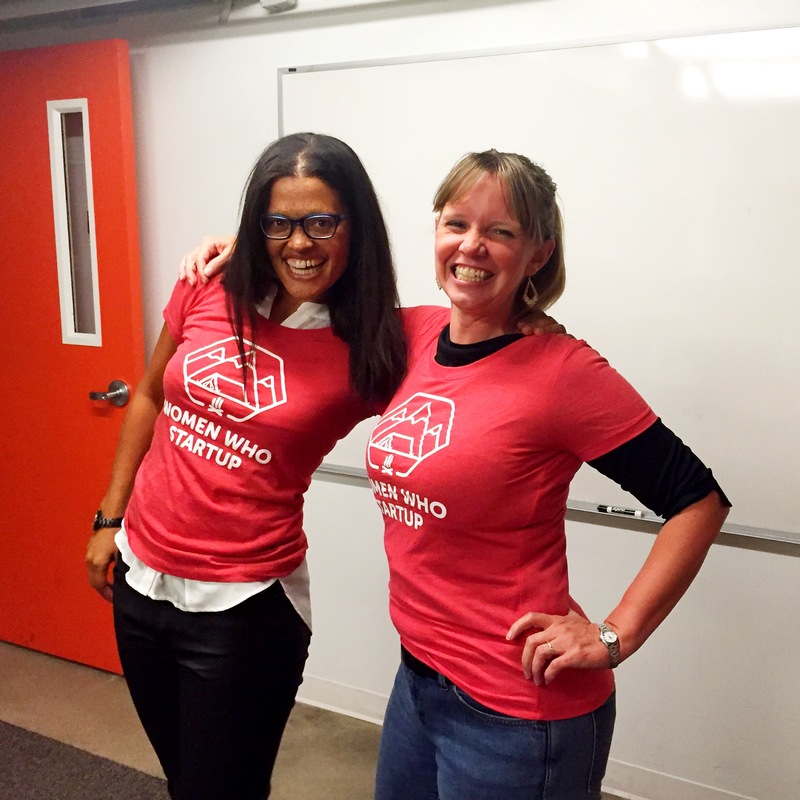 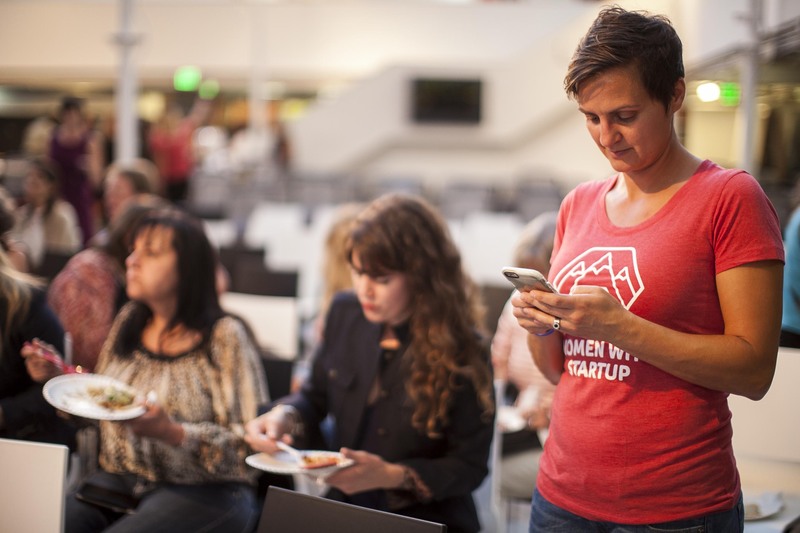 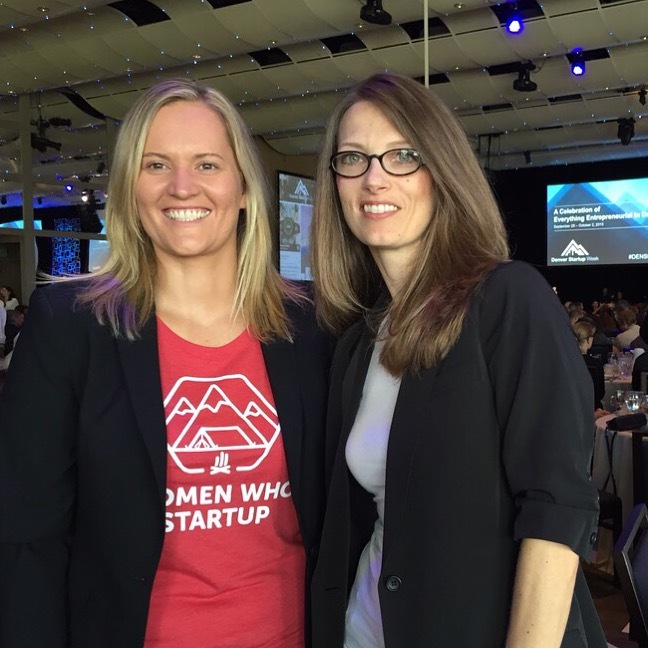 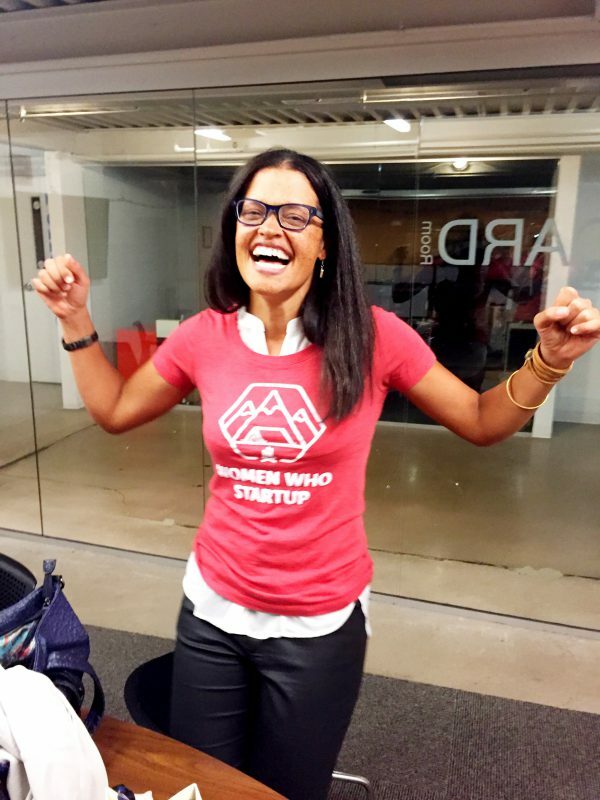 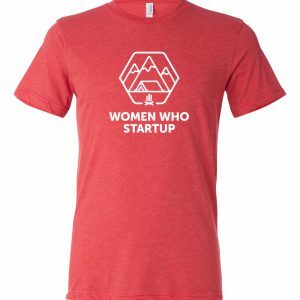 This is the official and original Women Who Startup t-shirt with the logo on front and nothing on the back. 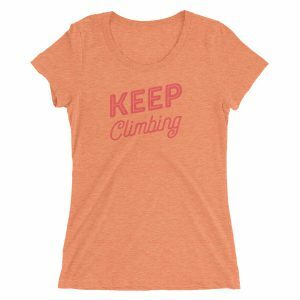 In a brilliant and relaxed, tri-red color ready for every day wear with literally anything (or nothing else, we don’t judge ; ). 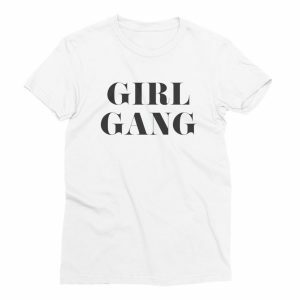 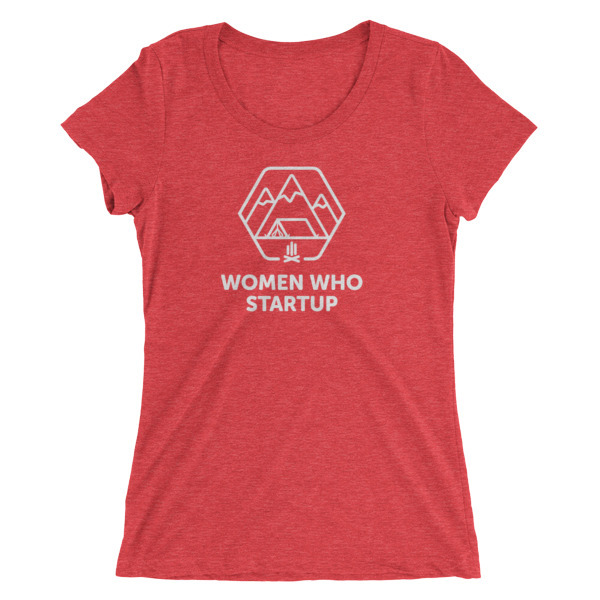 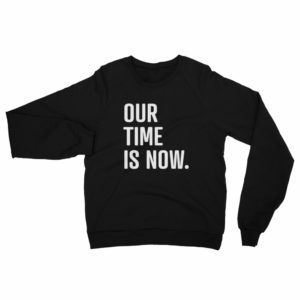 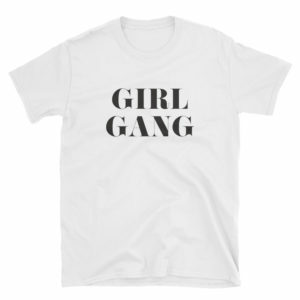 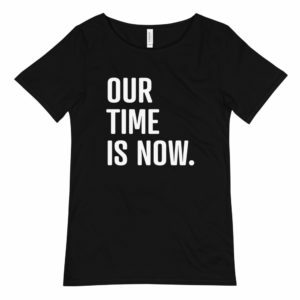 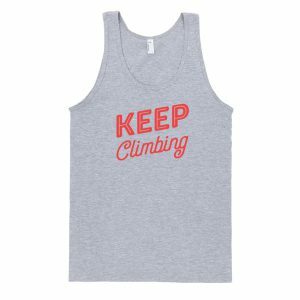 • Super tough and ready to be worn on a hike, gym, under a blazer, with jeans (anything goes with the original red Women Who Startup women’s cut t-shirt).